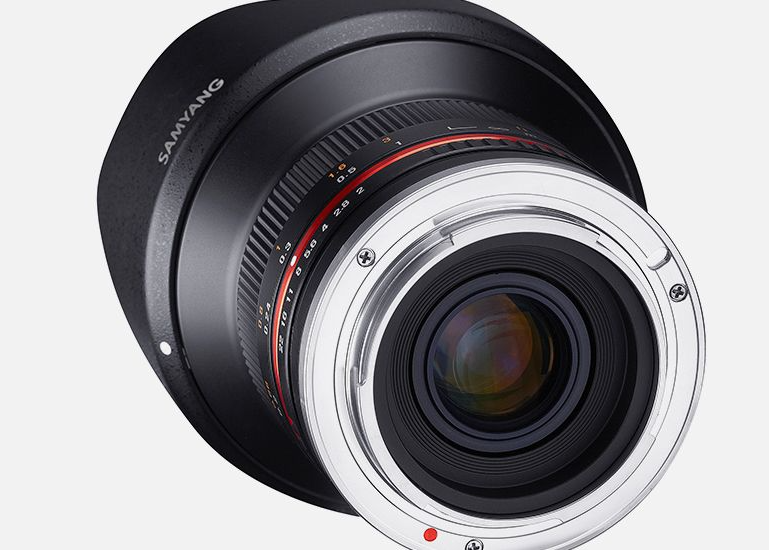 The Samyang 12mm f2.0 NCS CS superwide lens fills a gap in manual focus lenses for APS-C mirrorless cameras. 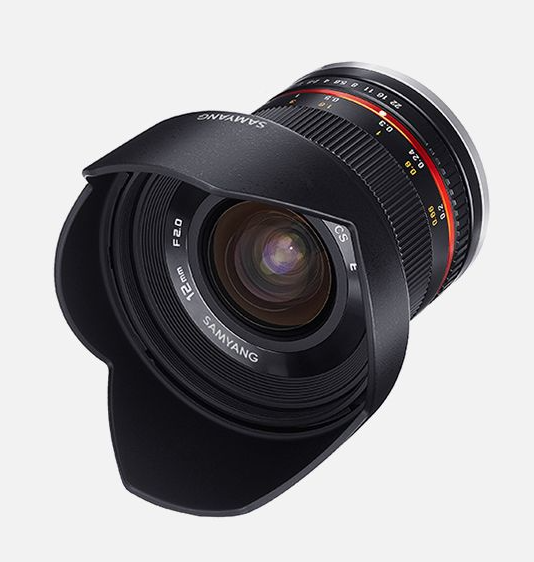 This lens has been designed to perform stunningly with high resolution sensors (above 24m pixels). 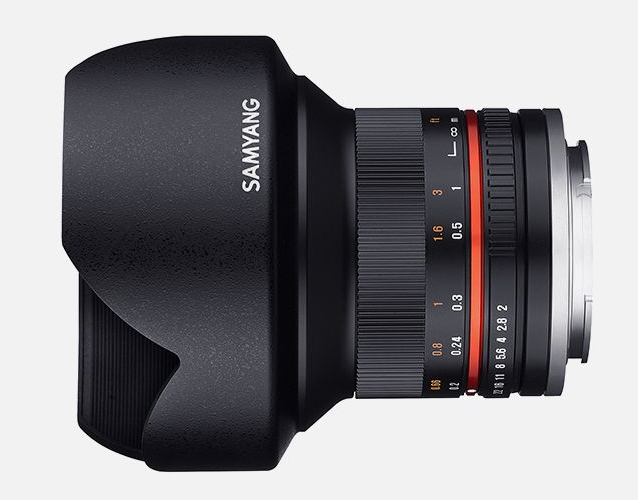 As with other Samyang lenses, the 12mm provides technical parameters and potential that can easily compete with the best wide-angle prime and zoom lenses available on the market. It has nanocrystal anti-reflective coatings applied to two lens elements. This type of coating gives smaller reflection factor than UMC layers, plus other benefits which include: much better light transmission, higher resistance to reflections and higher contrast, which adds to optical resolution of the lens. 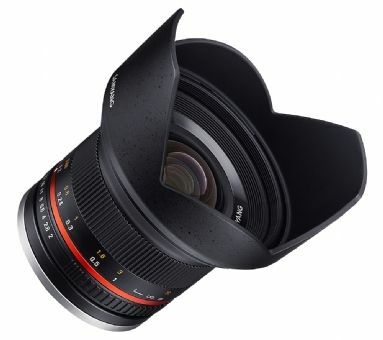 The Samyang 12mm f2.0 NCS CS is a perfect lens for landscape photography and can be useful in interior and architecture photography or astrophotography.